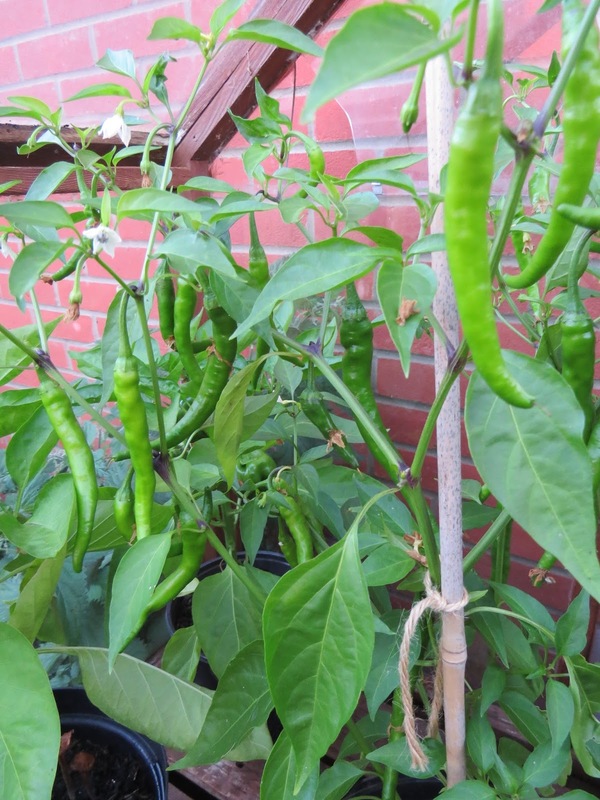 Can someone grow too many chilies? 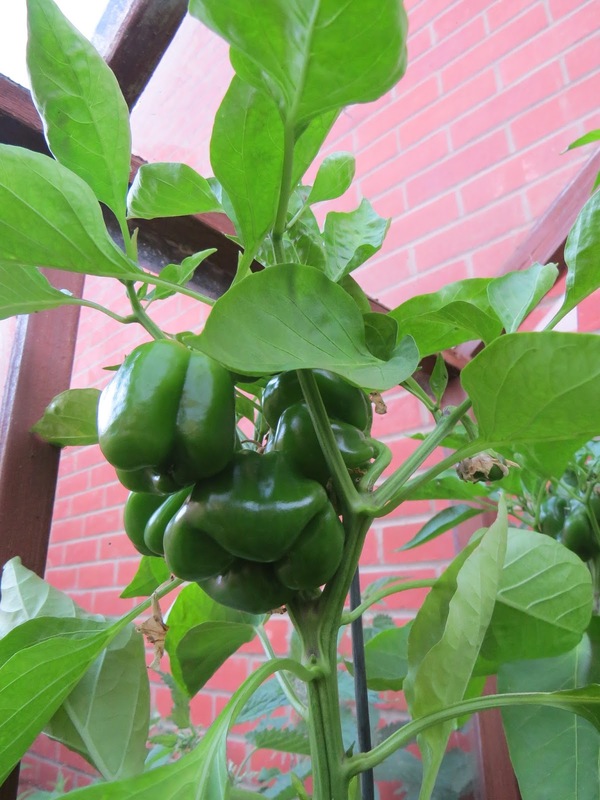 Who knew that one plant could have so many chilies on…I’ve got 3 plants! Hmm. 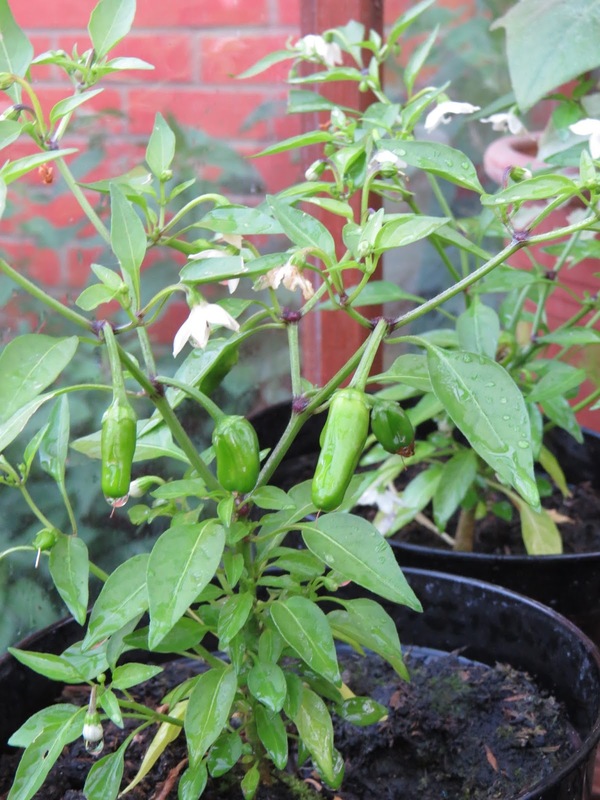 I’ve also got a few pepper plants, I actually can’t believe that I’ve managed to grow peppers. I can’t wait to try these and see what they taste like (i’m sure they’ll taste just like peppers, but better? ).